The landscaping division at Aurea Gardens has a passion for enhancing your natural environment. 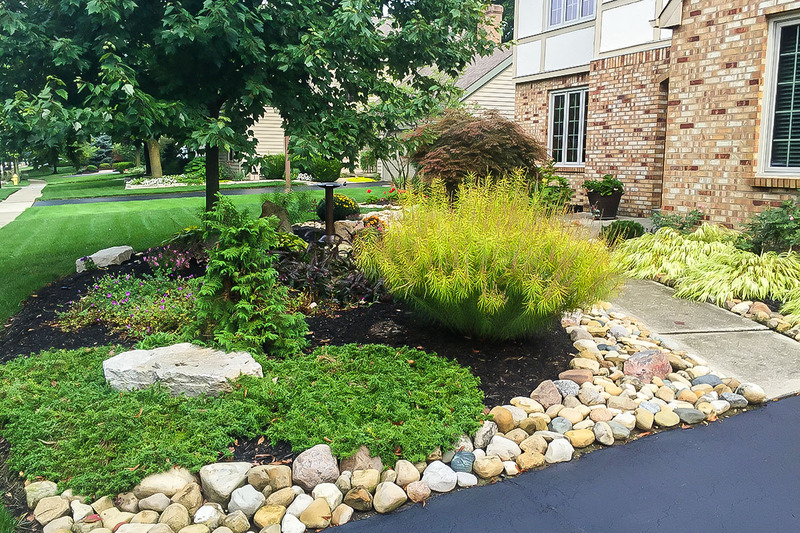 Whether it is a low maintenance landscape to add curb appeal to your home or a lush garden sanctuary where you can find your calm again we have the expertise to design and install a landscape customized to you. 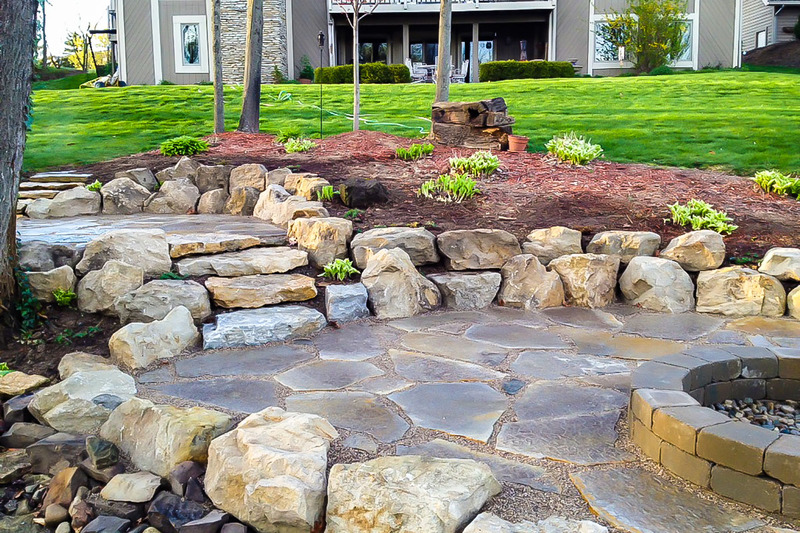 The landscape division at Aurea Gardens has a passion for enhancing our natural environment. We study beautiful gardens and landscapes from all over the world to remain at the forefront of design. We love to help people with their landscapes and gardens. Our goal is to help our clients enjoy the world outside of their homes. 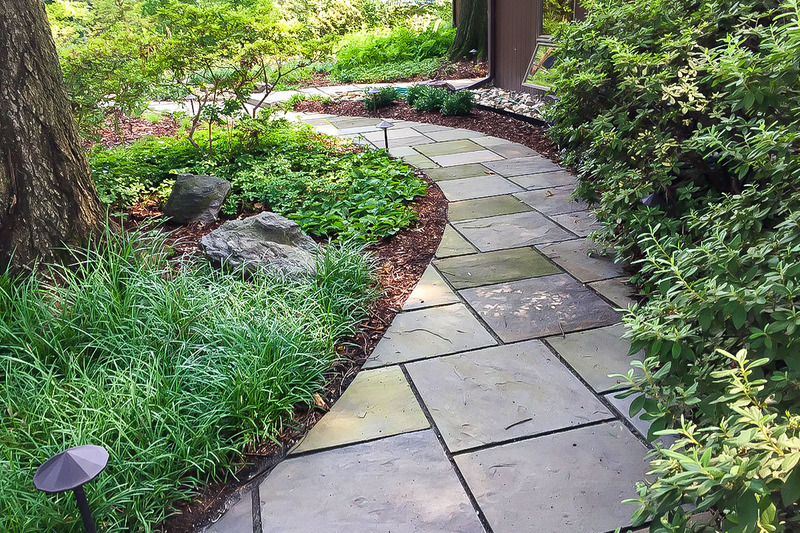 The landscape maintenance crews at Aurea Gardens will keep your landscape healthy and looking its best year round. 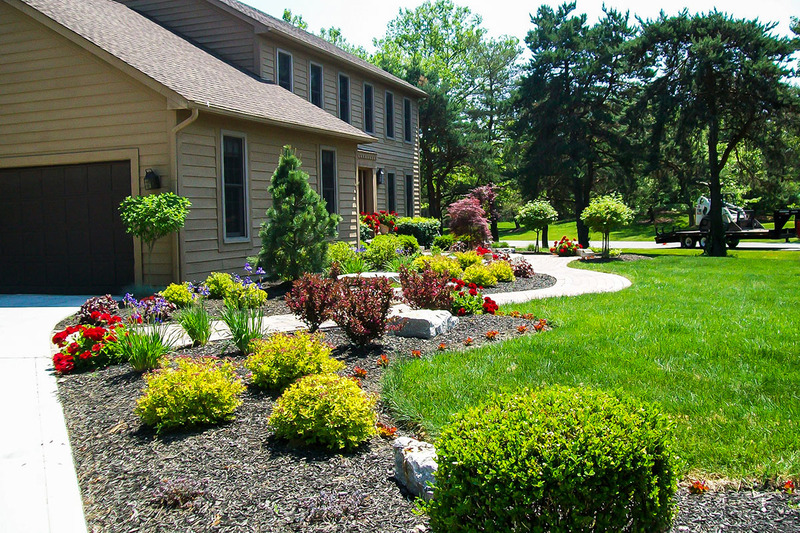 We offer spring clean-ups, edging and mulching service, pruning, weed control, leaf removal and fertilization. Our crews are experienced and knowledgeable in plant care and are trained to enhance the strengths of your landscape design for maximum impact. Our designers typically incorporate multiple elements into a landscape to give it the picturesque quality that our clients want. 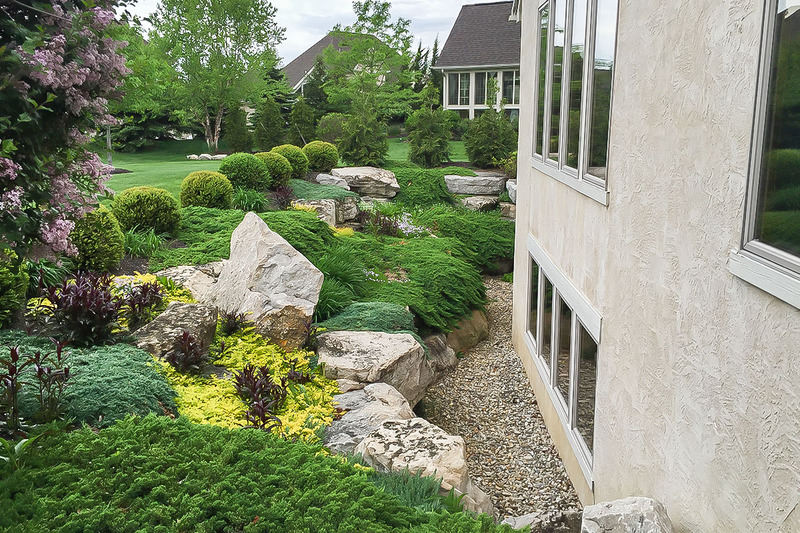 An Aurea Gardens design often includes not only colorful plants and trees, but boulders and stone accents, ground-covers and night lighting, sometimes water features and garden art. 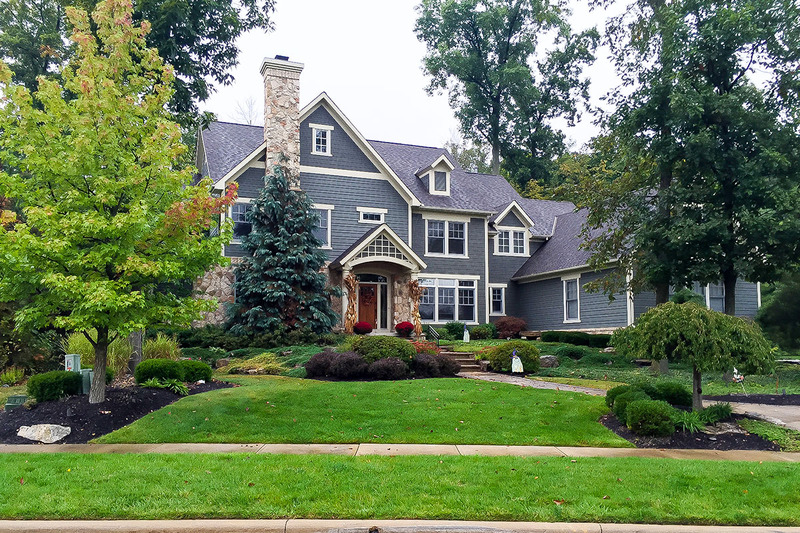 At the same time we understand that not everyone has the time or the green thumb to care for elaborate landscapes so we also design low maintenance landscape packages that require minimal care. For a more detailed explanation of our design and installation process, click the button below.